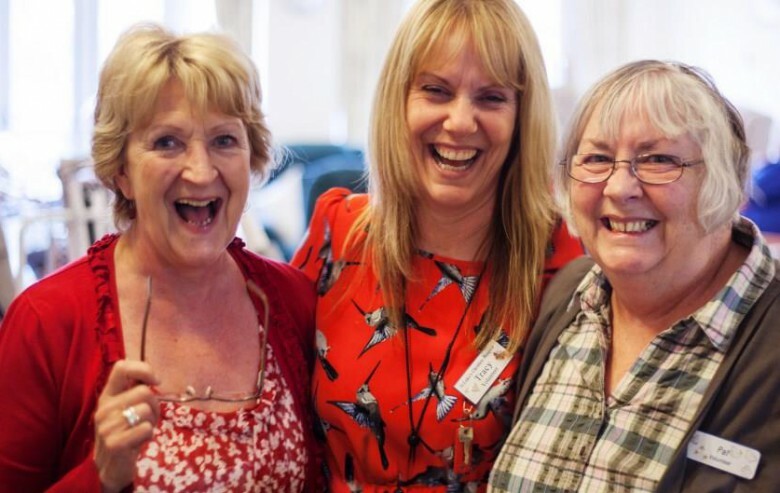 When Joan Perry took early retirement from the NHS where she worked as a Community Nurse, she initially looked for part-time employment. 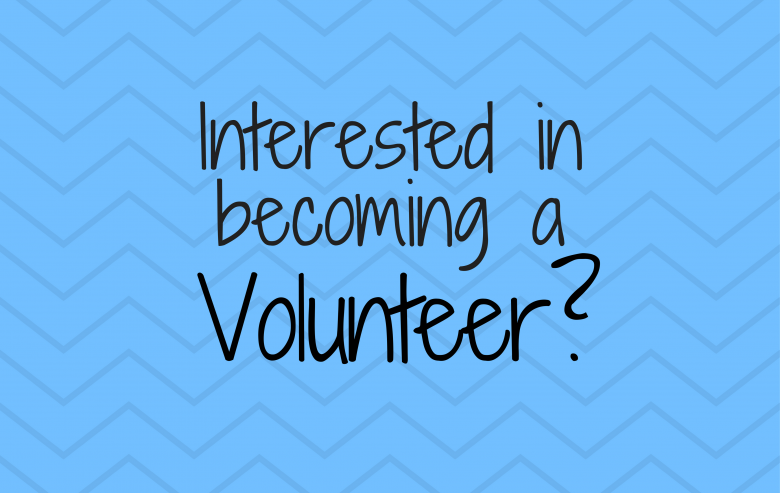 However, when it proved difficult to find something that really interested her, she decided to look into volunteering opportunities whilst she continued job hunting. “Having worked in a caring profession for so long I knew I wanted to do something worthwhile and support a local charity. The main thing I missed from my day to day job was working in a team and being new to the area I also wanted to meet new people. 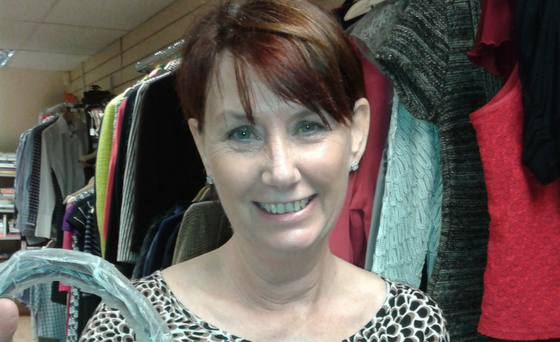 We urgently need volunteers like Joan to help at our Winsford shop on various days and times to suit individuals. Find out more about the role and register your interest.